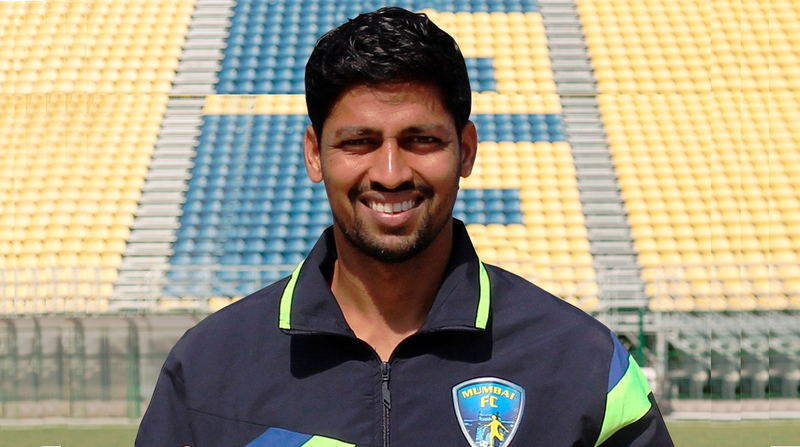 Mumbai FC have signed FC Goa Goalkeeper, Laxmikant Kattimani for upcoming edition of Hero I-League. He is the first major signing announced by the Yellow Brigade. 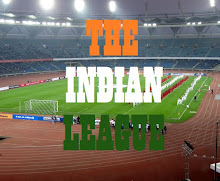 The Goan comes with a plethora of experience as he has plied his trade for Dempo SC in the I-League since 2008, and FC Goa under Brazilian legend Zico’s tutelage in the Indian Super League.